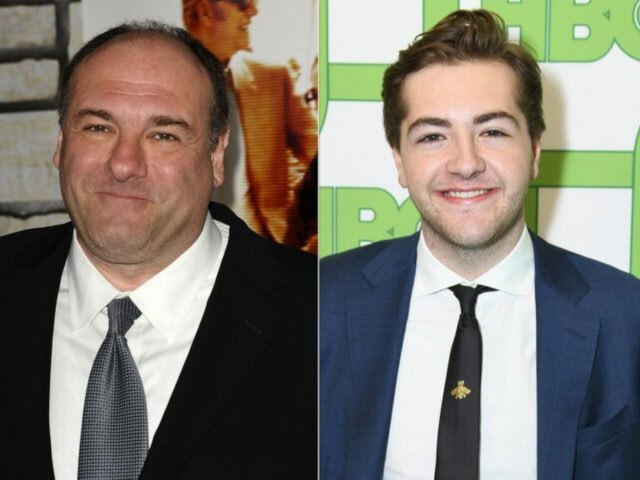 Yes, the Sopranos prequel is happening. It’s been nine years since the last episode of the Sopranos aired, so it’s long overdue. The Sopranos centred around mob boss Tony Soprano and his dealings with his family. The original Tony Soprano, James Gandolfini, died of a heart attack in 2013. Now his son is taking up the mantle. It is the hotly anticipated The Sopranos prequel which tells the tale of the formative years of New Jersey gangster Tony, portrayed by James Gandolfini in the original series. 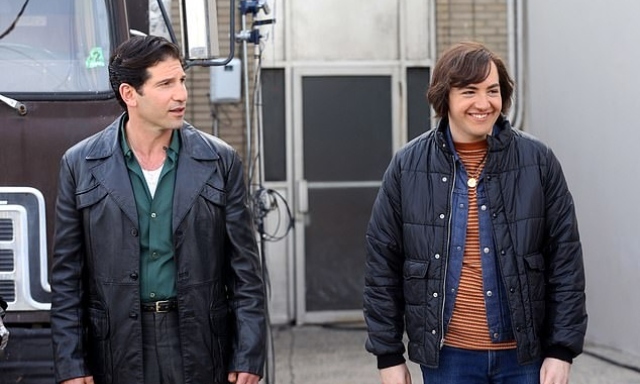 And the legendary late actor’s son Michael transformed into a young Tony Soprano as he was seen on the set of The Many Saints of Newark for the first time in New York on Tuesday. Michael donned a flowing brunette wig, paired with a denim jacket and flares as he got into character on-set, filming alongside The Walking Dead star Jon Bernthal, 42. The film also stars Vera Farmiga, Ray Liotta, Corey Stoll, Billy Magnussen, and John Magaro.